Brock completed his undergraduate degree in Psychology at the University of Western Ontario. He then pursued a Masters Degree in Physiotherapy at Curtin University in Perth, Australia. His clinical placements which involved hospital settings and university clinics gave him a broad scope of practice and fostered a keen interest in postoperative rehabilitation, chronic disease management and the treatment of various musculoskeletal injuries. Brock also went on to complete his certification in Acupuncture through the Acupuncture Foundation of Canada. This certification allows Brock to incorporate both classical and anatomical acupuncture in his treatments. Growing up in Port Elgin, Brock participated in a wide variety of sports that instilled a keen interest in treating sports injuries and in sport specific training. This background compelled Brock to specialize in concussion management. His continuing education in this field was designed to allow for accurate diagnosis of post-concussion syndrome and therefore, provide effective techniques for treatment and management of this condition. Brock believes in a patient centered approach to treatment. His does this by enabling his patient to develop their own goals for treatment and working with them to achieve those goals through manual therapy, prescriptive exercise, therapeutic modalities and patient education. 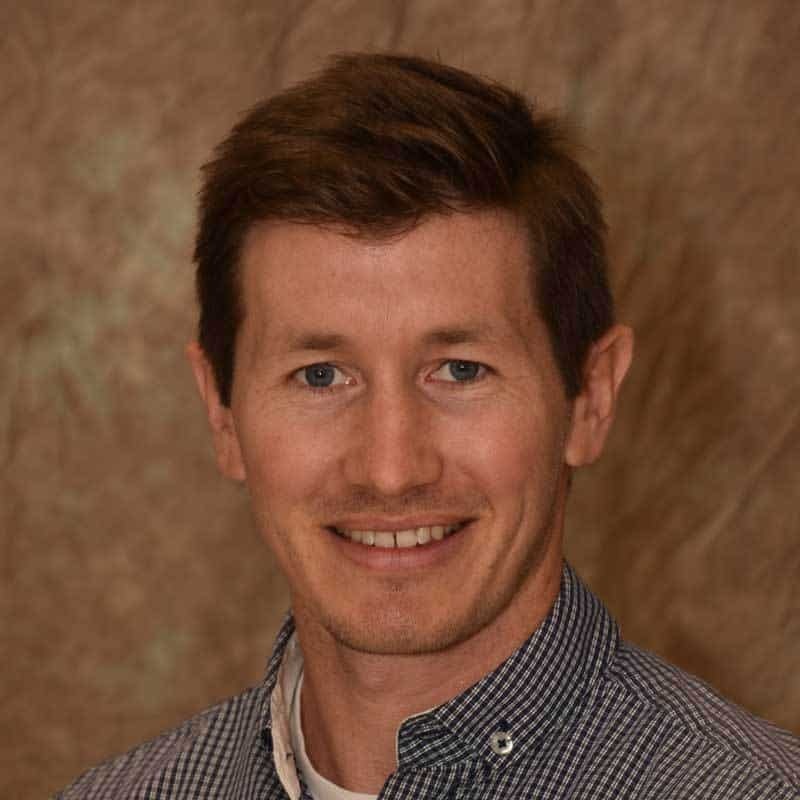 Brock is currently licensed and registered with the Ontario College of Physiotherapists and is a member of the Canadian Physiotherapy Association.